Estrella Galicia was popular under testing with lager drinkers. This is not only a worthy replacement of some lagers but better than many and was likened to European Pelforth style beers. 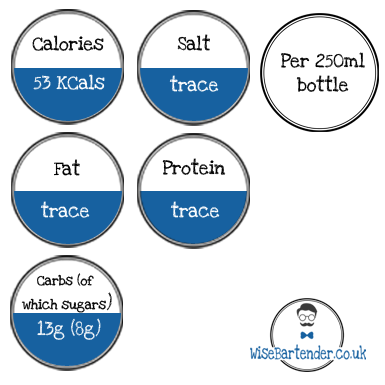 Just 53 calories and 0% alcohol in a 250ml bottle.